IITL Nimbus The Hyde Park is one of the finest residential project which is being developed by IITL Nimbus group in Sector – 78 Noida. IITL Nimbus The Hyde Park is having 15 acres of land, which is beautifully designed by Vaibhav and associates and constructed by Paras contractor and Fast track contractor. 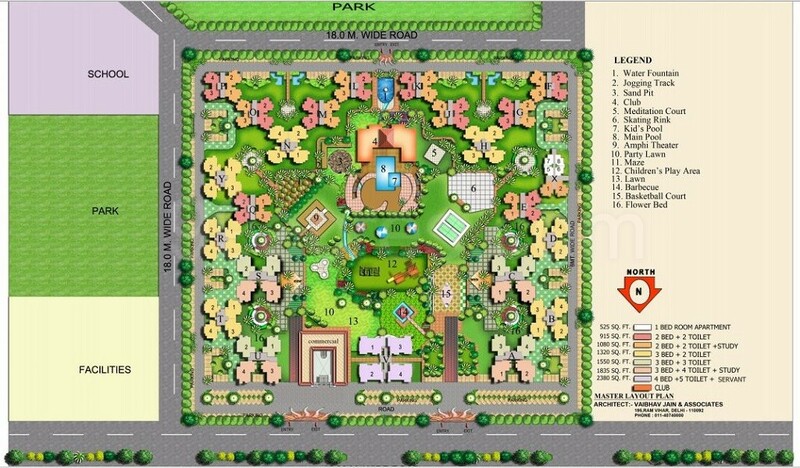 IITL Nimbus The Hyde Park is free from all kinds of encumbrances and land has been allotted by Noida authority directly. IITL Nimbus The Hyde Park is three sided opened plot and towers are aliened in such way which can give you maximum sun-light and air in your flat. 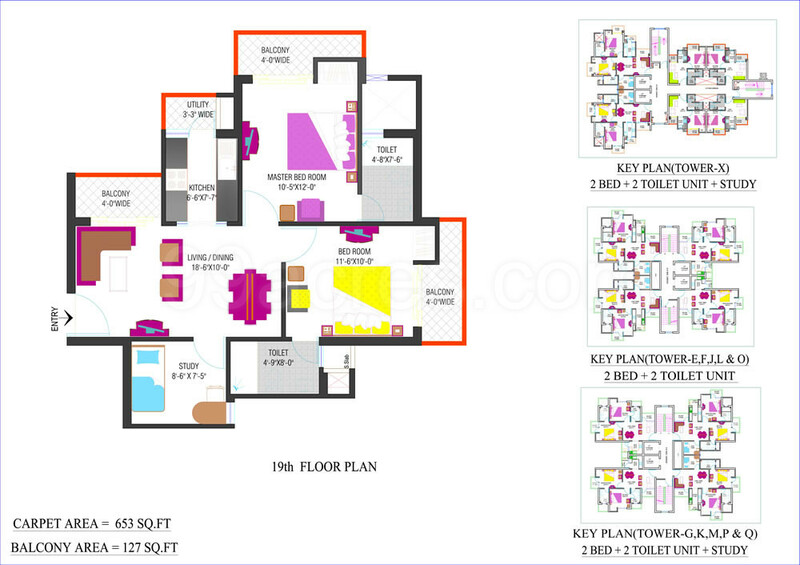 The layout designs of flats are very Vastu friendly. The Hyde Park Noida is renown residential project for its quality and commitment. The Hyde Park Noida is catering all segments of people by offering them1bhk,2bhk,3bhk and 4bhk flats in its project. Though The Hyde Park Noida is at verse of possession, people are looking for resale. Resale in Hyde park is very high among all residential project. People who are looking for flats which is near to possession or ready to move flats, they can have option of IITL Nimbus The Hyde Park on affordable price. Developer is the giving possession of respective tower in two phases. As developer is expecting that in phase-1 almost all towers are getting possession by December 2015. 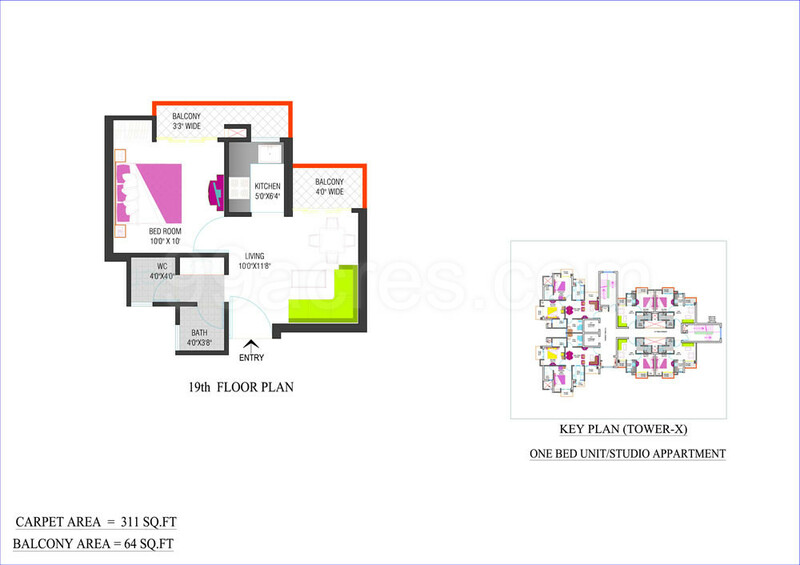 In this phase developer is offering 1bhk,2bhk and 3bhk apartmentswith all amenities. Developer is using high quality of Italian marble in lobby area and staircases. Lift is being used from KONE and OTIS brand. All bathroom fitting are used from JAGUR/ROCA brand. Apart from this, Club House, Swimming Pool, Gymnasium, Tennis Court, Jogging Track, Tennis Court, Multipurpose Hall and much more are offered as amenities. Nimbus Group is one of the fastest growing and leading groups in India. With businesses in the areas of Hospitality, Real Estate, Insurance, Commodity Trading, Stock Broking, Insurance Broking and Advisory, Nimbus Group maintains a decentralised approach, giving individual business flexibility and versatility to maintain a competitive stance. In the leadership of a qualified & passionate entrepreneur Mr. Bipin Agarwal, the group is managed by the professionally qualified and competent personnel. The shares of the Companies, in the Group, are listed on the Stock Exchanges and the current net worth of the group is approx US$125 Million. The success of Nimbus Group is attributed to proactively managing change while upholding the values of probity, services and community culture. I wanted ready to move property in Noida or Greater Noida then i purchased park view 2 in greater noida but wanted to shift early. PropMudra helped me in shifting my money from Park View 2 to Hyde park. I am very thankful to PropMudra. I wanted to purcase 3 bhk flat in central noida, I saw lot of properties in Sector 74, 75, 76, 78 but was not able to finalized. 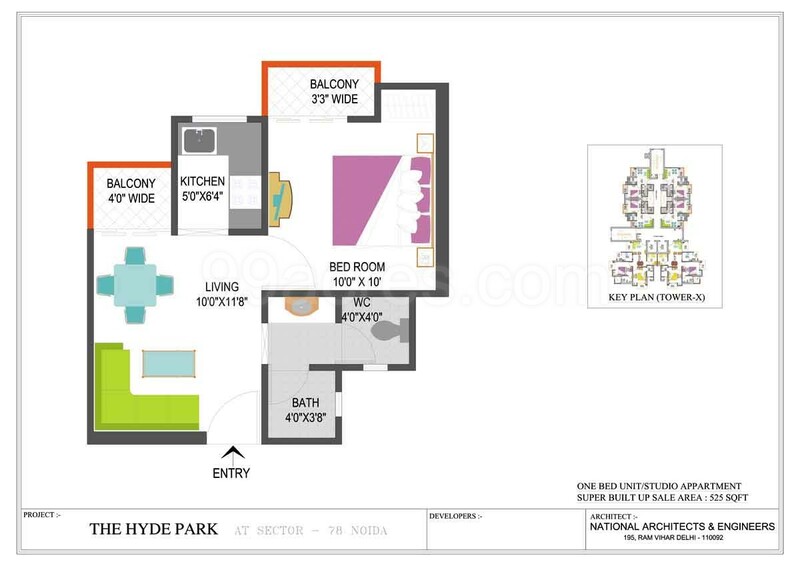 PropMudra helped me in purchasing Hyde Park. I am very happy from its professional services. Thank you PropMudra. You all are rock guys. These are the professional guys. I am very thankful to PropMudra in helping me to sell my apartment in Nimbus The Hyde park Sector 78 Noida. They provided me smooth and timely service. I am very thankful to PropMudra in helping me to sell my apartment in Nimbus The Golden Palms Noida. They provided me with smooth and very timely service.